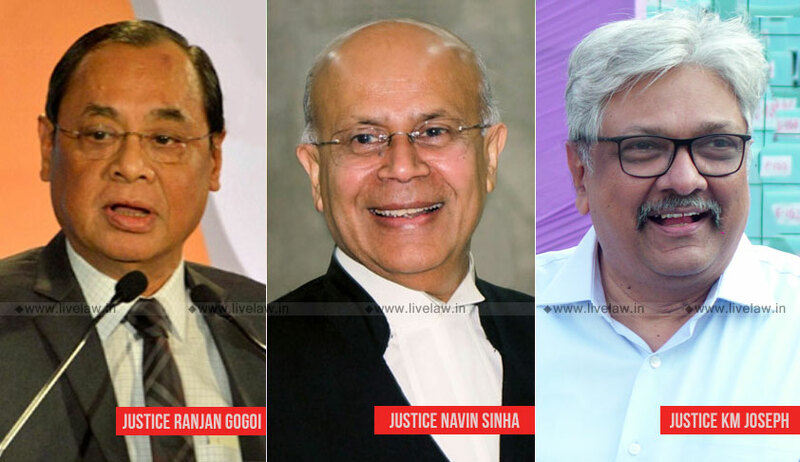 The Supreme Court, while dismissing an appeal against Gujarat High Court order, has observed that recitals in the order sheet with regard to what transpired before the high court are sacrosanct. Suzuki Parasrampuria Suitings Pvt. Ltd filed an application before the company judge for substitution in place of IFCI as a secured creditor of M/s. MPL. The company judge rejected the application holding that company was neither a bank or banking company or a financial institution or securitization company or reconstruction company and therefore could not be substituted in place of IFCI as a secured creditor for the purpose of the SARFAESI Act. The prayer for substitution as a secured creditor under the SARFAESI Act, the company judge held that the company could not draw any benefit for the purpose from Section 130 of the Transfer of Property Act. Before the apex court, Senior Advocate Harin P. Raval reiterated the contention taken by the company in the review petition that it had never sought the status of a secured creditor in lieu of the IFCI.